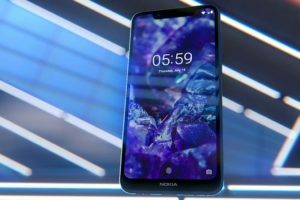 Juho Sarvikas, HMD Global’s CPO has revealed more information about the software updates to Nokia 2. 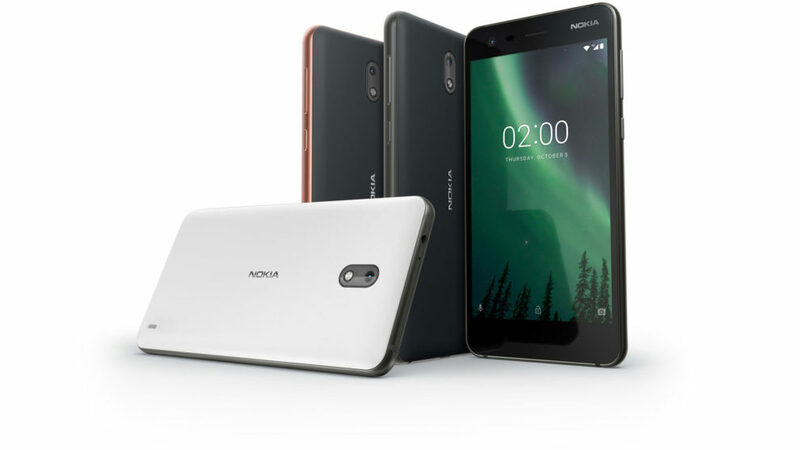 As per the latest Tweet, all Nokia 2 users will not be updated to Android Oreo. Instead, there will be an opt-in form for users who want to upgrade the device to Oreo. 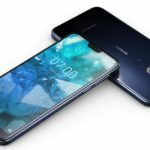 The reason behind the decision is related to the hardware on the device and Android’s requirements. 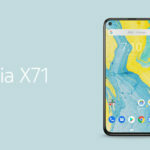 Google started offering Android Go to devices on weaker hardware (less than or equal to 1GB of RAM), but it is not possible to move a device from the full-fledged software to the trimmed down Android Go release. 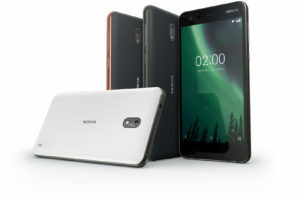 The standard Android Oreo release demands more from the hardware, which can result in reduced performance on the Nokia 2. So, instead of forcing everybody to upgrade, they are giving an option to users who want to upgrade. This is probably a good thing from the user experience perspective. 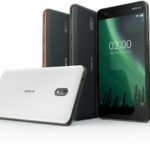 Stable Android Oreo for Nokia 2 will be rolled out soon. 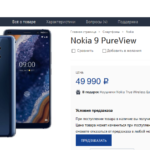 No idea if they have planned the Android 8.1 rollout to Nokia 2. 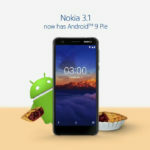 Android Pie update to Nokia 2 will probably never happen. 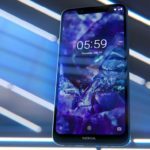 If you have a Nokia 2, then Nokia will soon provide webpage access where you can opt-in to receive the Oreo update. 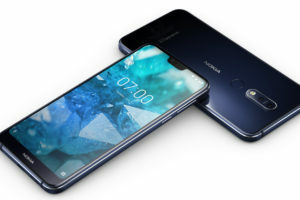 It will be very much like the Beta labs experiment in which Oreo is offered to Nokia 2 users for several months.